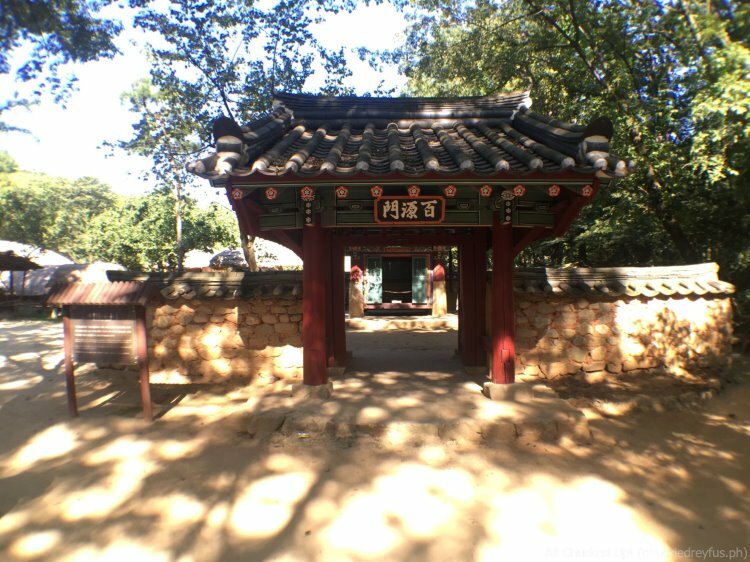 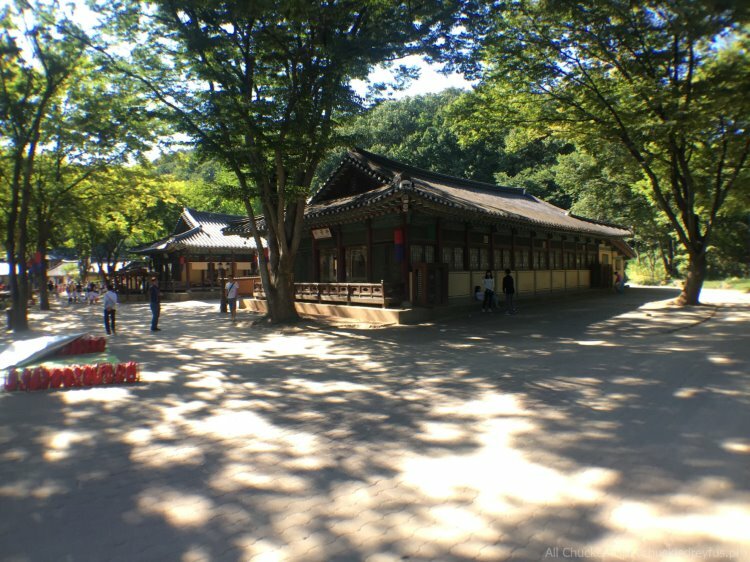 Exploring the Korean Folk Village in Yongin, South Korea - All Chucked Up! 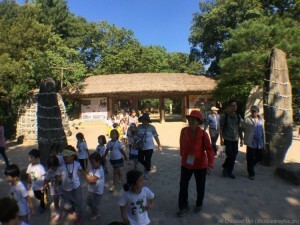 During my visit, I saw groups of little children from different schools with their teachers keeping them close together. 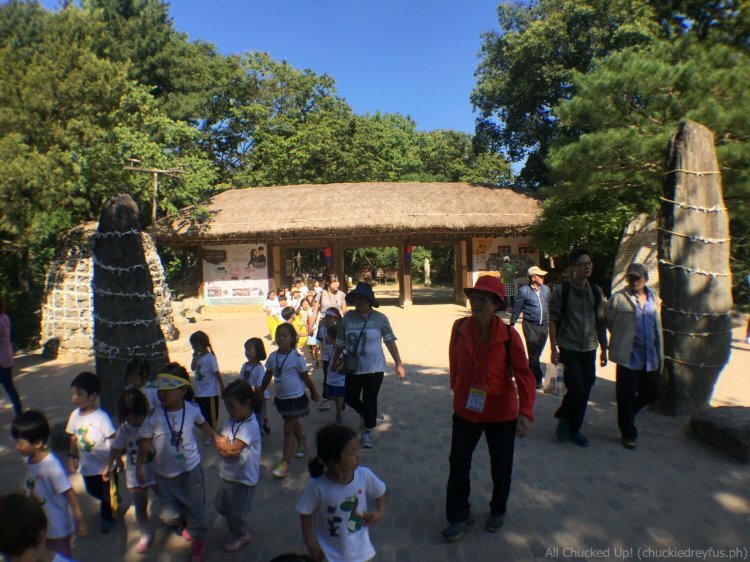 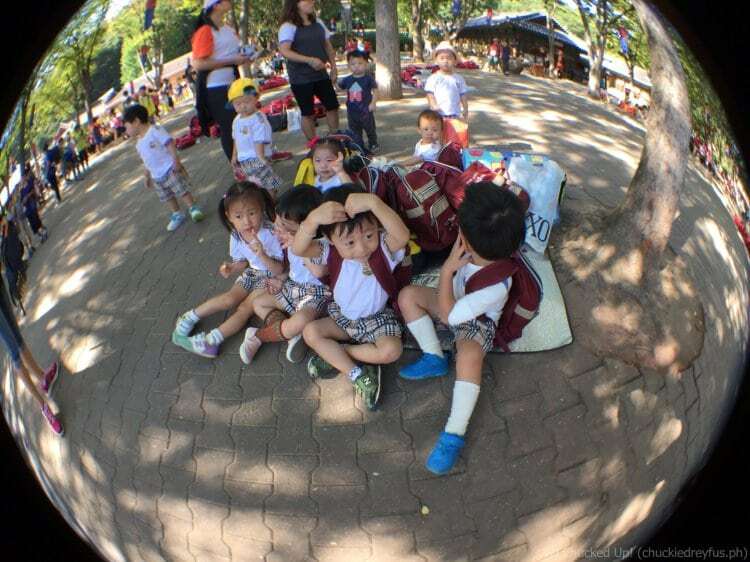 They were all playfully enjoying the walk around the Korean Folk Village, learning all about how their ancestors lived, and how community was in Korea back in the early days. 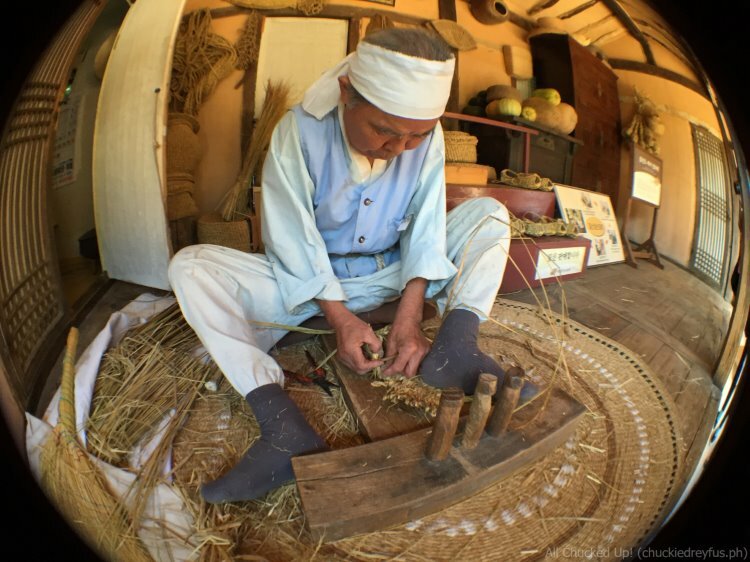 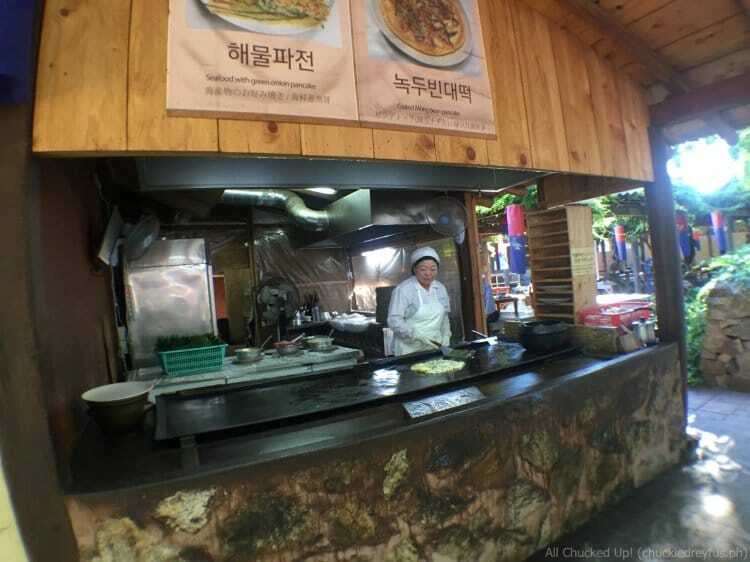 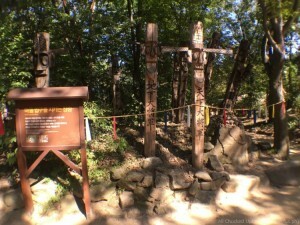 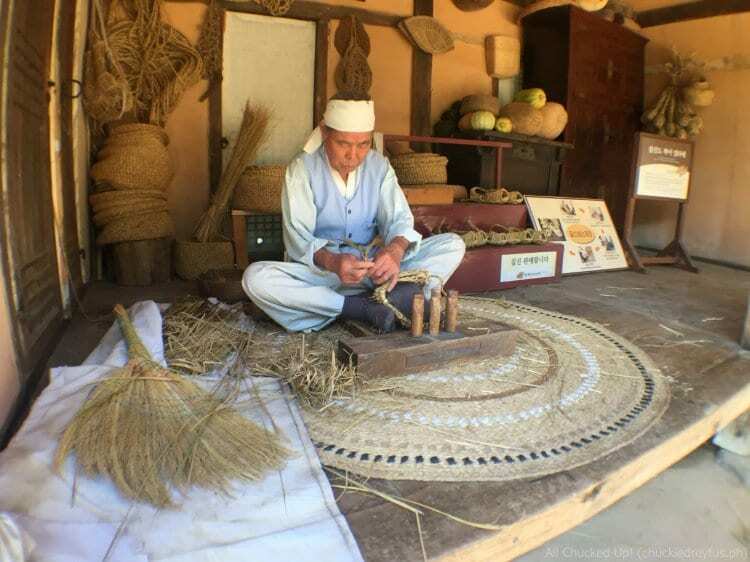 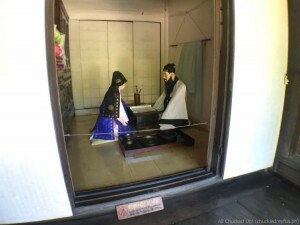 One doesn’t need to be a local to appreciate what the Korean Folk Village has to offer. All you need is the desire to learn more about diverse cultures and the passion to know more about the world around you. 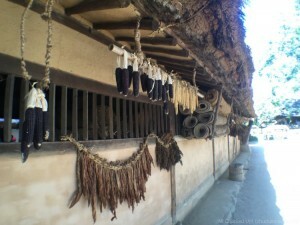 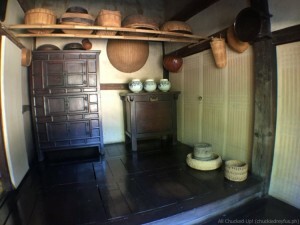 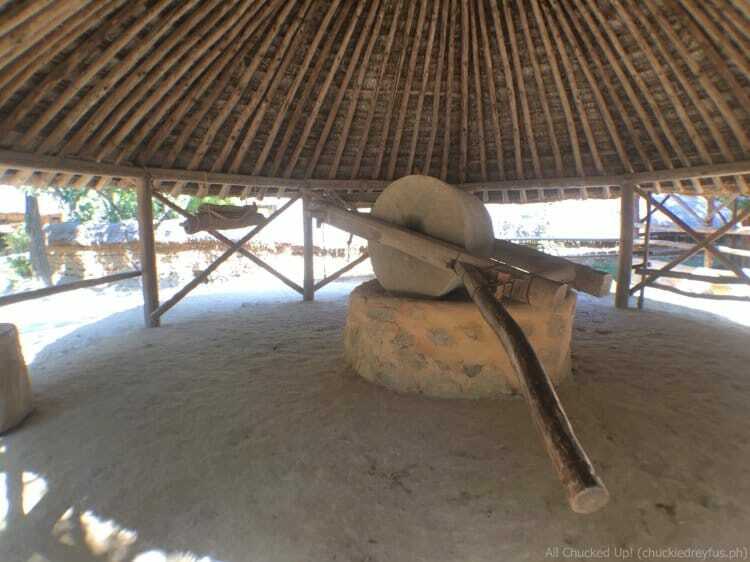 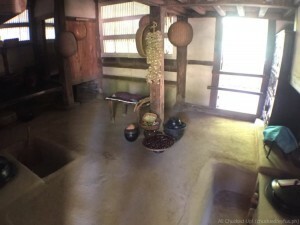 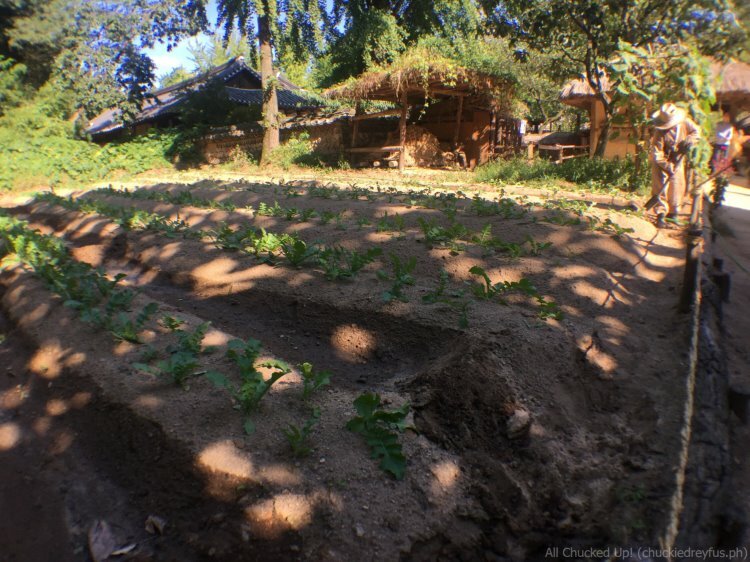 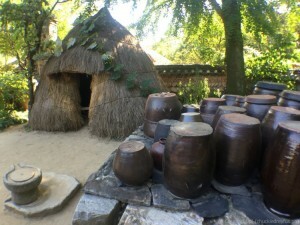 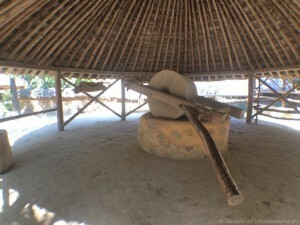 As I walked around the Korean Folk Village, I saw how early Koreans ingeniously built their houses and stored food. 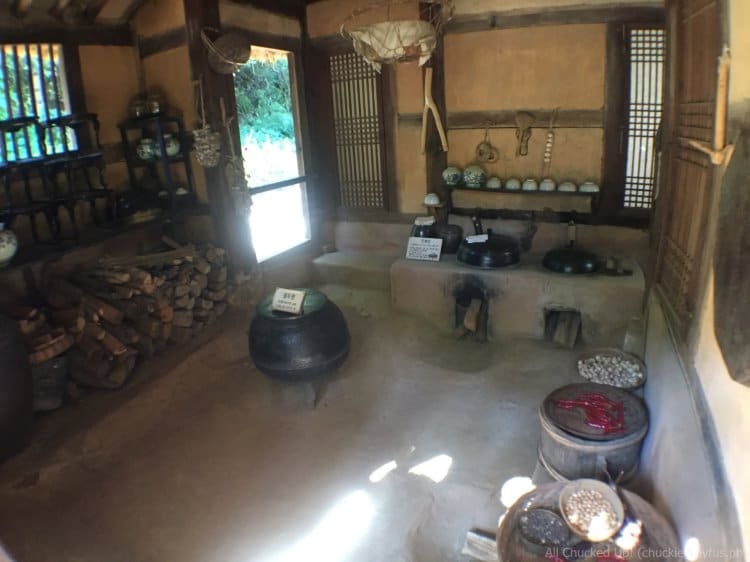 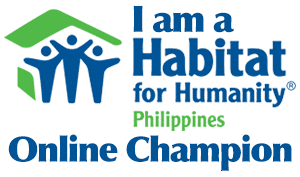 I was also amazed with how they came up with heating systems for their homes to keep themselves warm especially during the winter season. 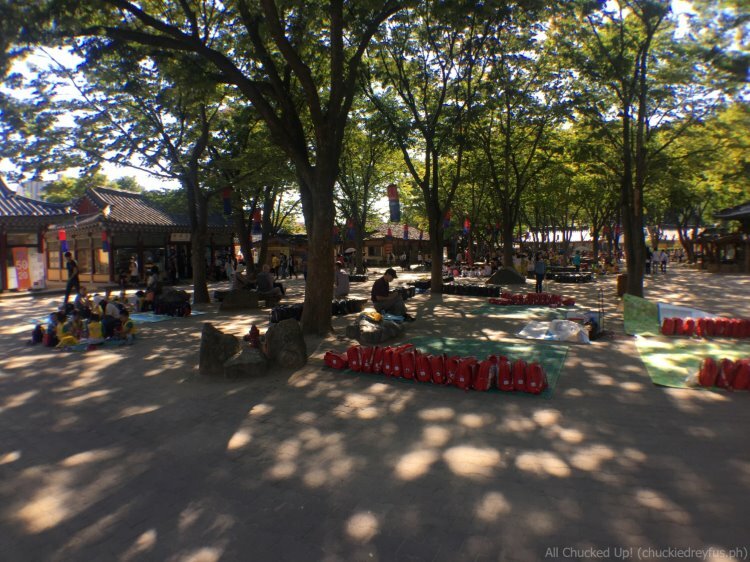 I saw how recreational facilities and places of relaxation looked like back in the day. 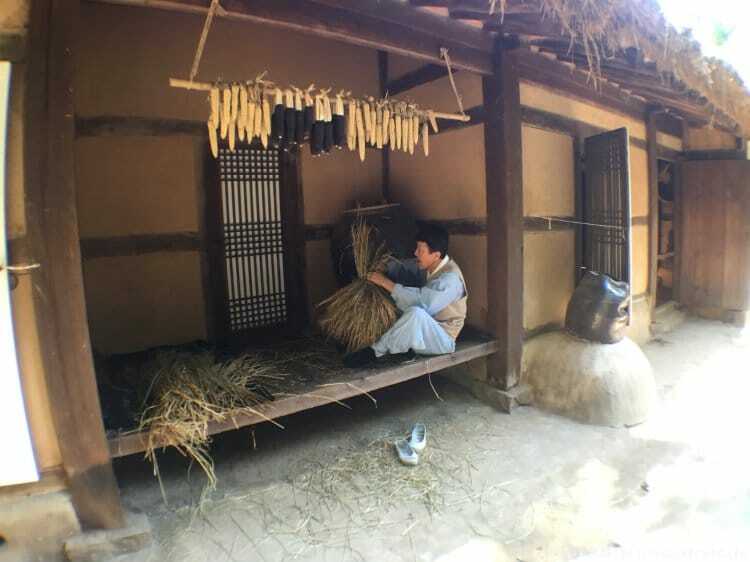 Apart from that, I learned about how people residing in a Korean Folk Village made a living (and kept themselves busy) working on beautiful handicrafts. 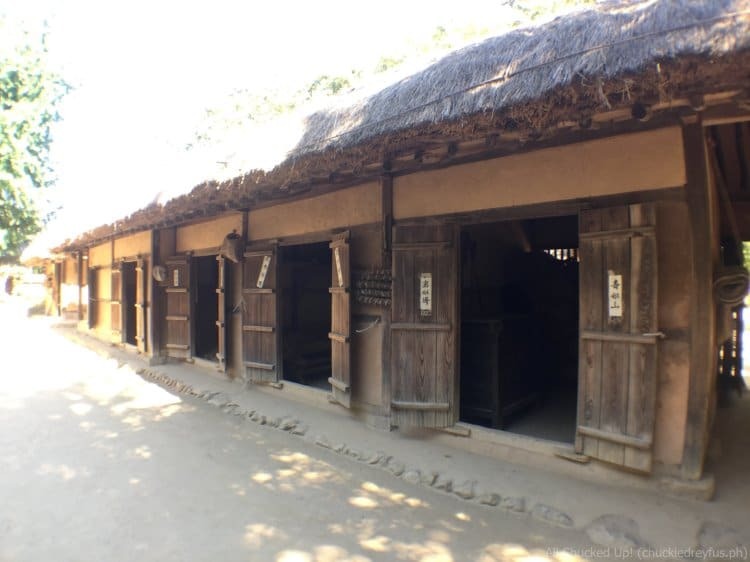 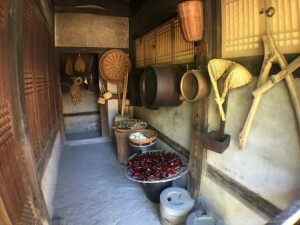 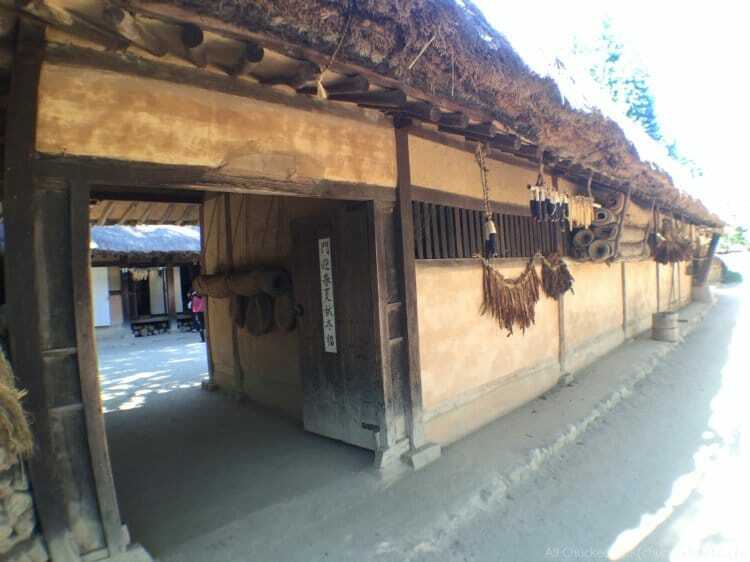 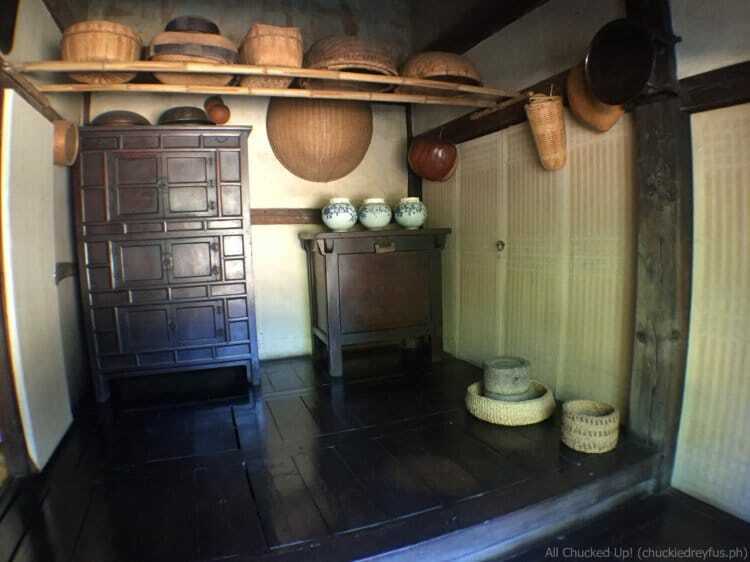 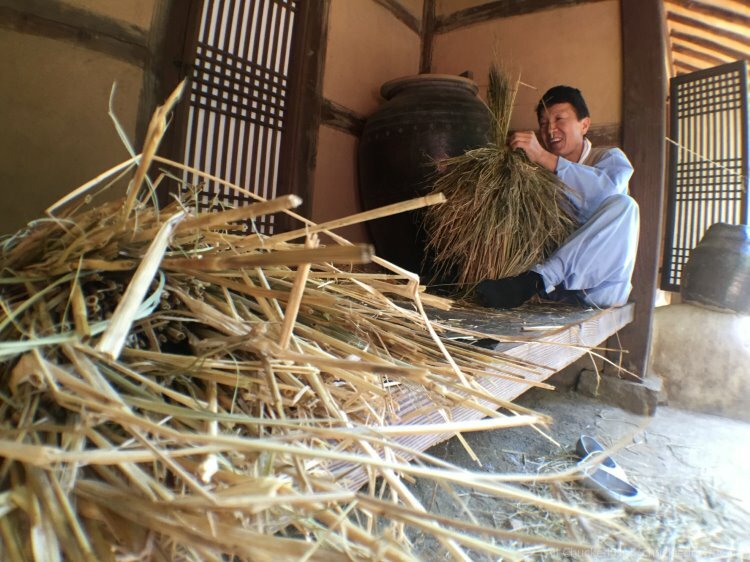 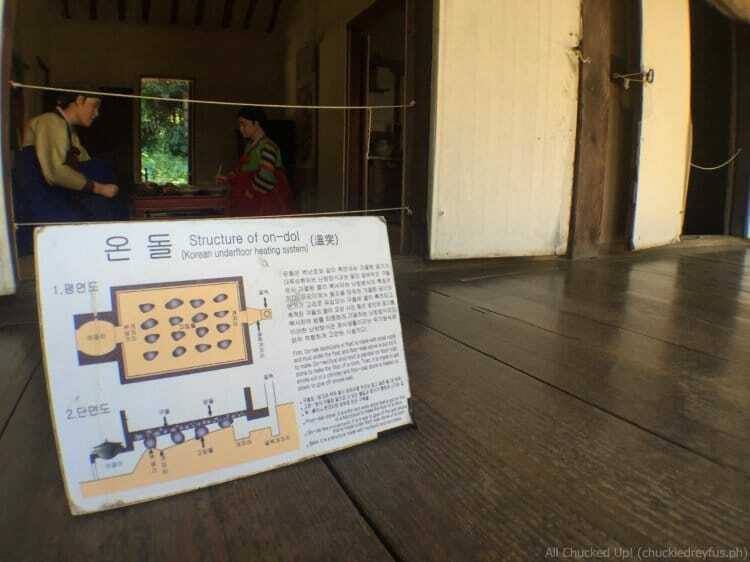 The Korean Folk Village also teaches visitors how communal living was and the interesting way family dynamics were back then. Immerse yourself with not just the sights but also the distinct taste of old Korea by indulging in delicious (and very healthy) gastronomical treats that are prepared the traditional way. 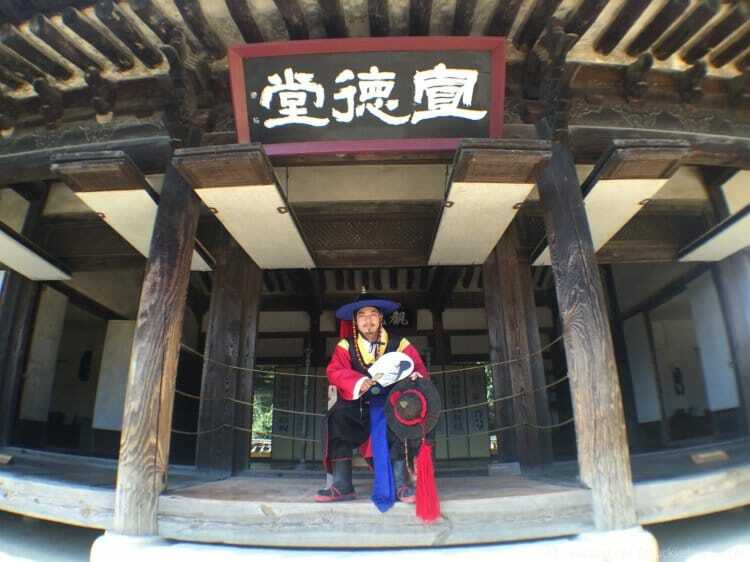 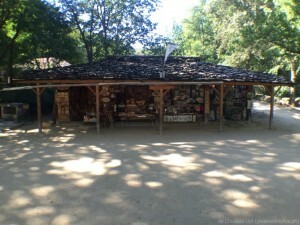 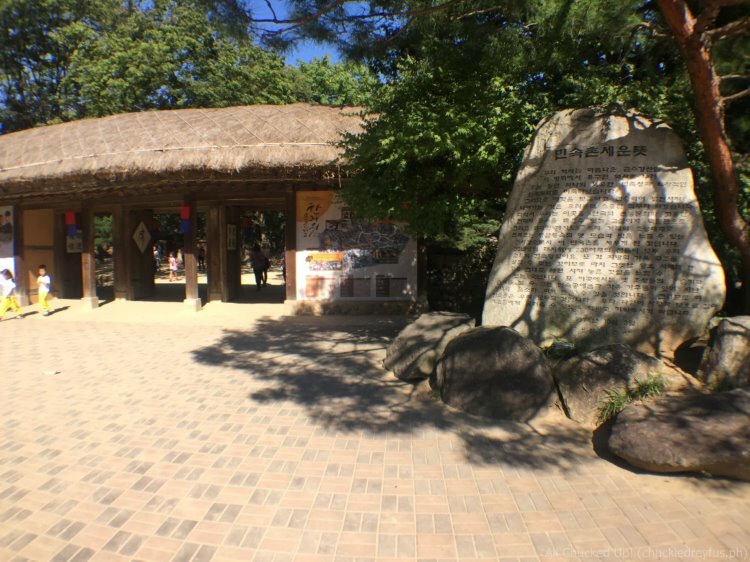 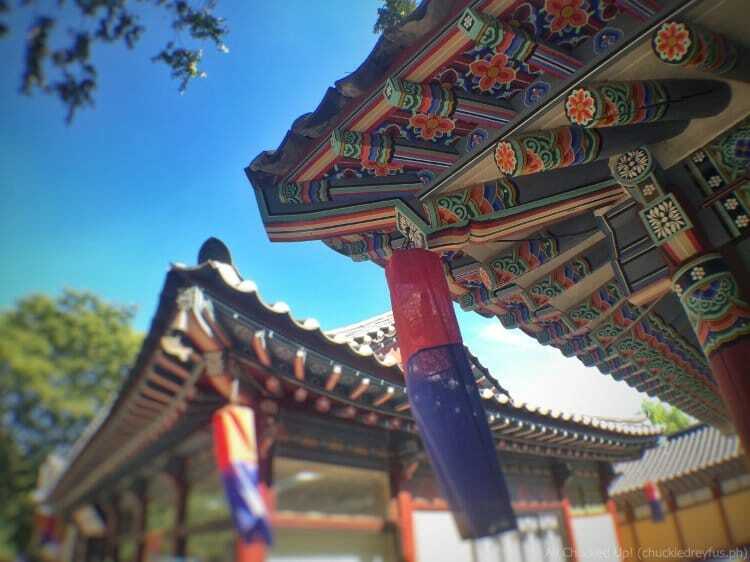 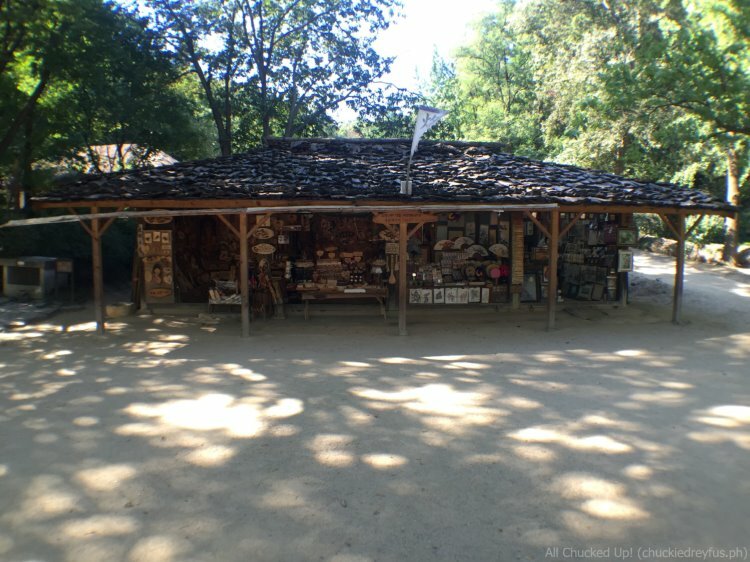 You’ll also be amused to know that a lot of Korean soaps and dramas are filmed here at the Korean Folk Village. I highly recommend a trip to the Korean Folk Village during your visit to beautiful South Korea. 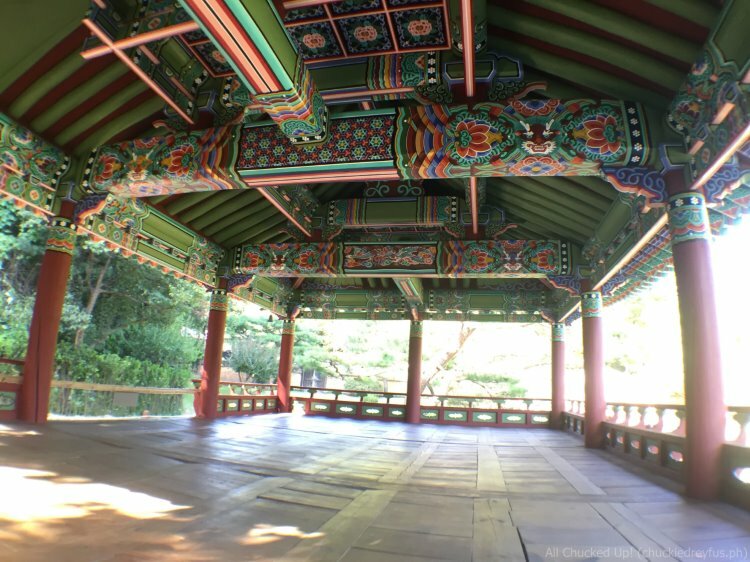 This is a really great way to jump-start anyone’s exciting Korean adventure and to get a better grasp of how wonderfully diverse this country is. 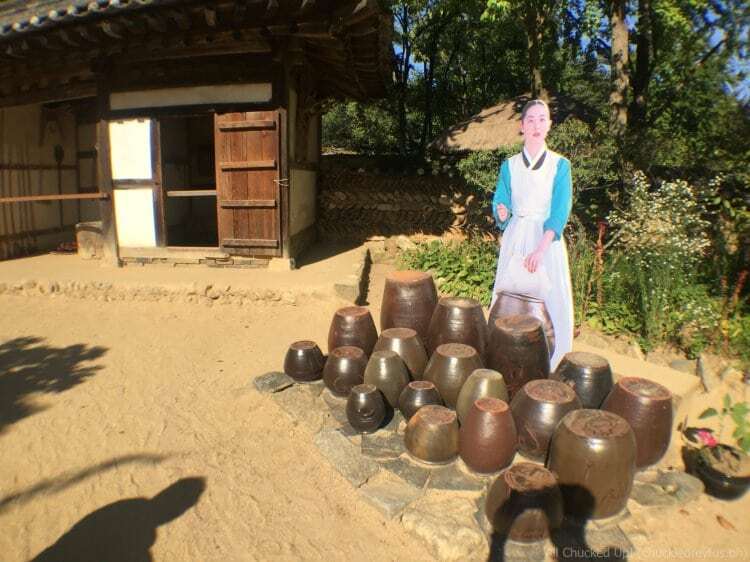 Thank you to Philippines AirAsia and the Korea Tourism Organization for making our Korean Folk Village tour and our entire South Korea trip possible. 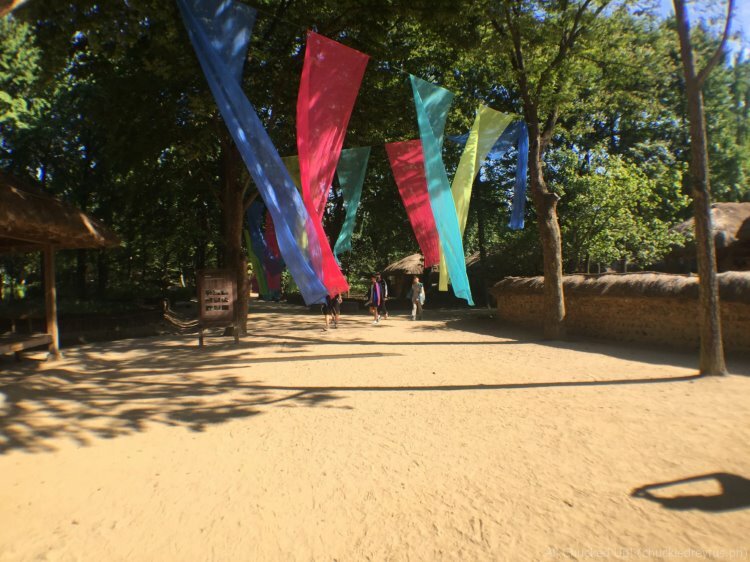 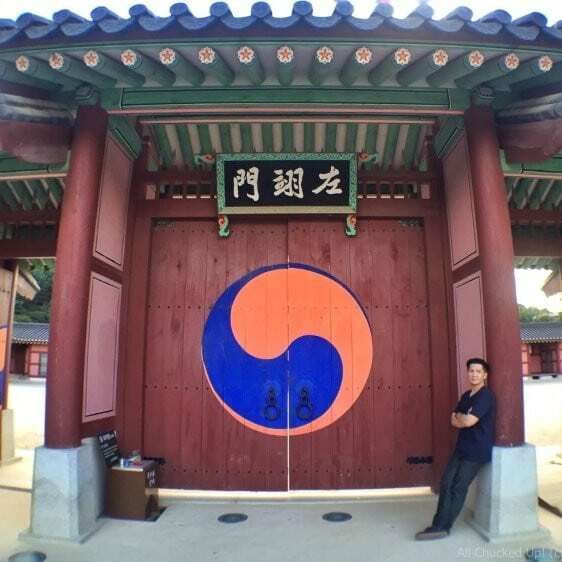 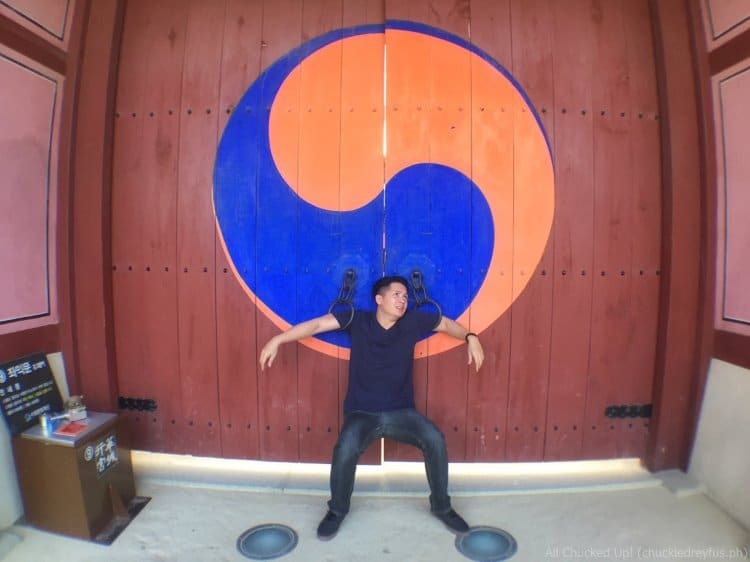 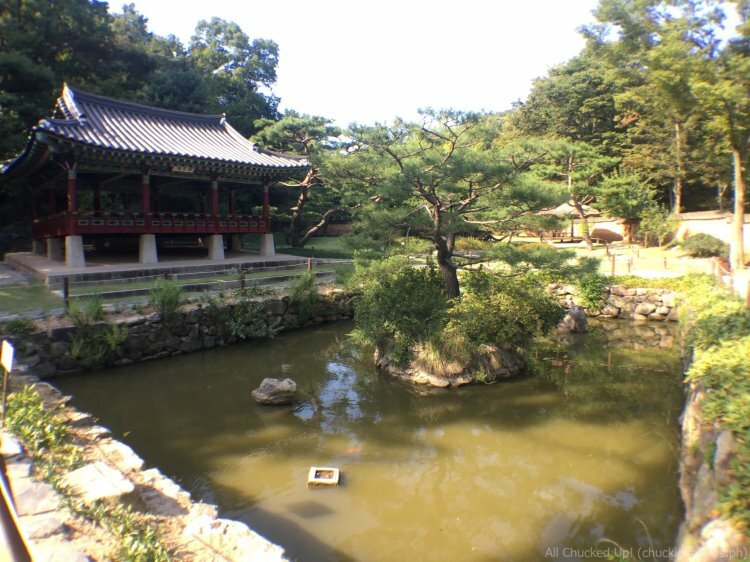 You can check out some of my other previous posts exploring other amazing destination spots in South Korea such as Everland, Ansan Star Village and OneMount Water Park & Snow Park. Watch out for more posts about my exciting adventures and fun escapades in South Korea.